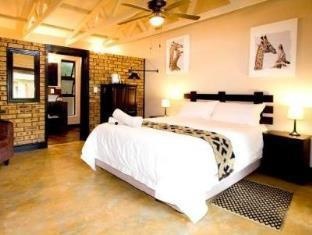 Stop at Dreamfields Guesthouse to discover the wonders of Hazyview. The hotel offers a wide range of amenities and perks to ensure you have a great time. Free Wi-Fi in all rooms, Wi-Fi in public areas, car park, airport transfer, tours are on the list of things guests can enjoy. 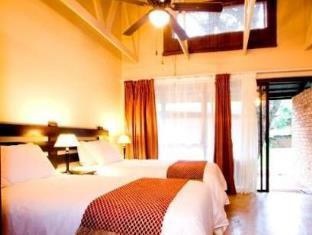 Some of the well-appointed guestrooms feature television LCD/plasma screen, internet access – wireless, internet access – wireless (complimentary), non smoking rooms, air conditioning. Enjoy the hotel's recreational facilities, including outdoor pool, garden, before retiring to your room for a well-deserved rest. 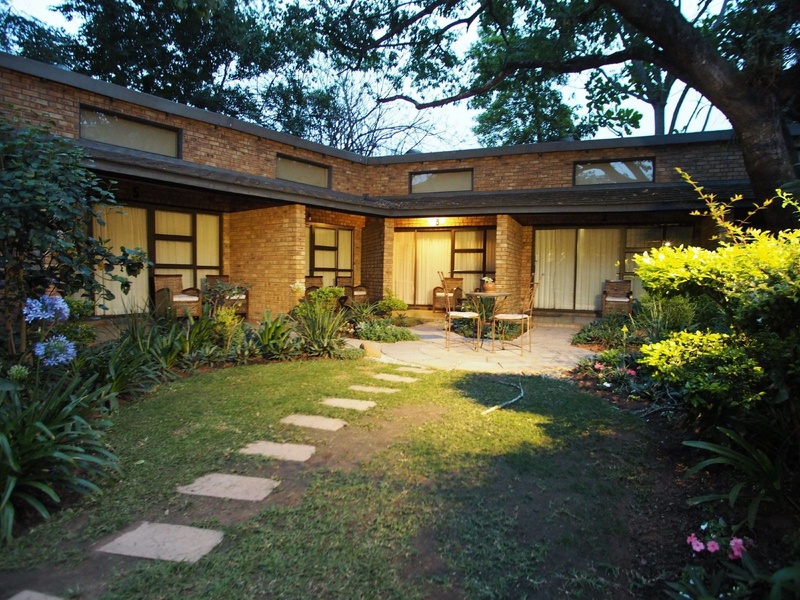 A welcoming atmosphere and excellent service are what you can expect during your stay at Dreamfields Guesthouse.